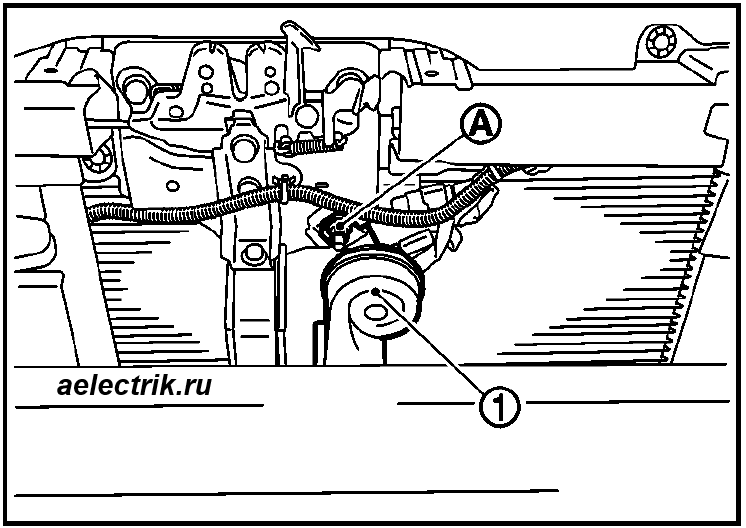 The horn relay is located in the fuse box under the hood. 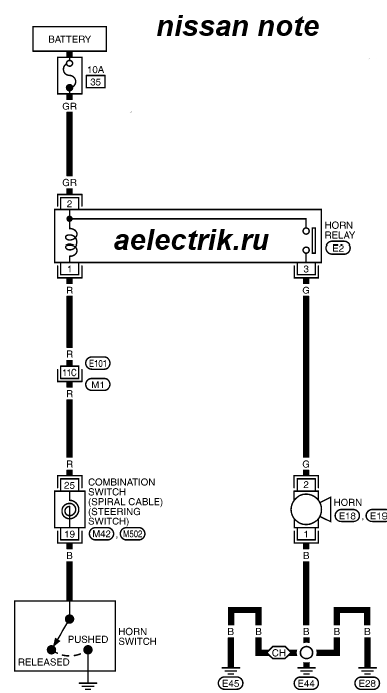 The fuse horn is also located in the unit under the hood. 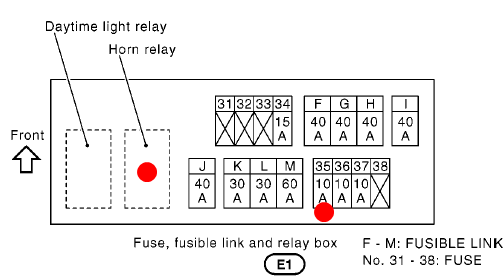 Power is supplied to the relay through fuse number 35 to 10 amperes, red. 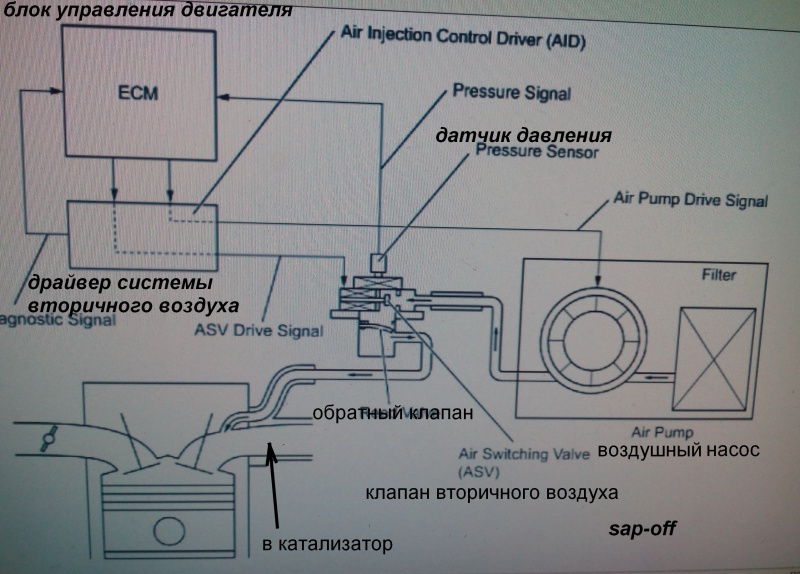 The signal button is in the steering wheel and closes the relay coil to ground. 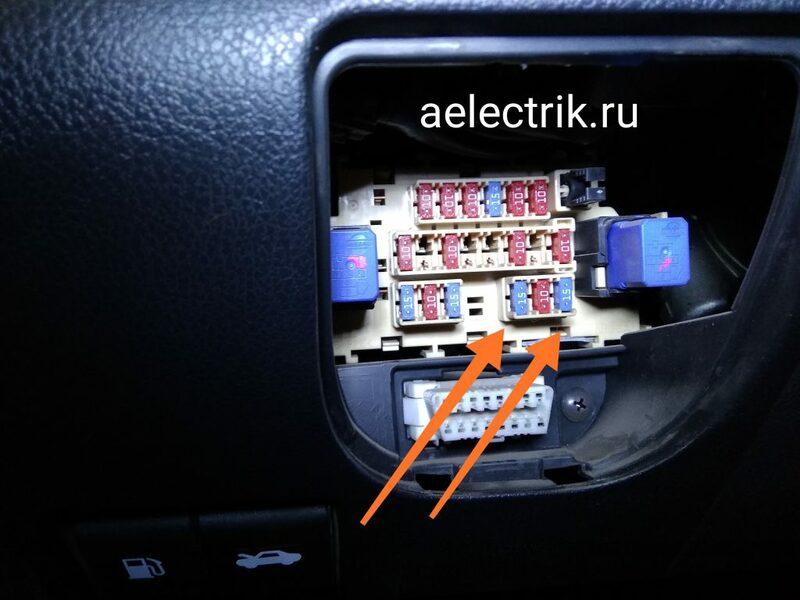 Through the power contacts of the relay power is supplied to the sound signal which is located behind the front bumper of the car. 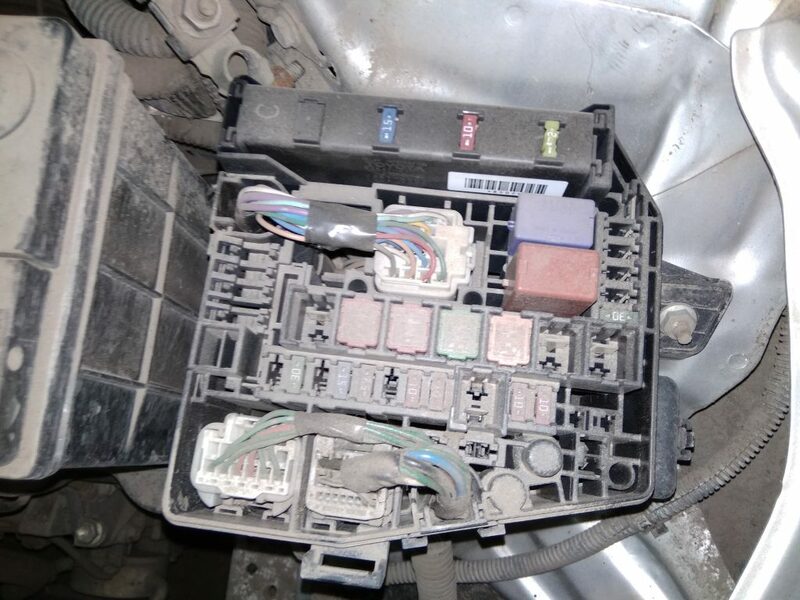 If your beep does not work on a Nissan note, first check the number 35 fuse in the fuse box. 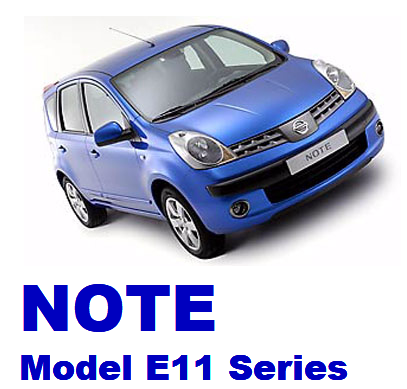 If the beep does not work and the airbag is on, the coiled cable is likely to be defective.